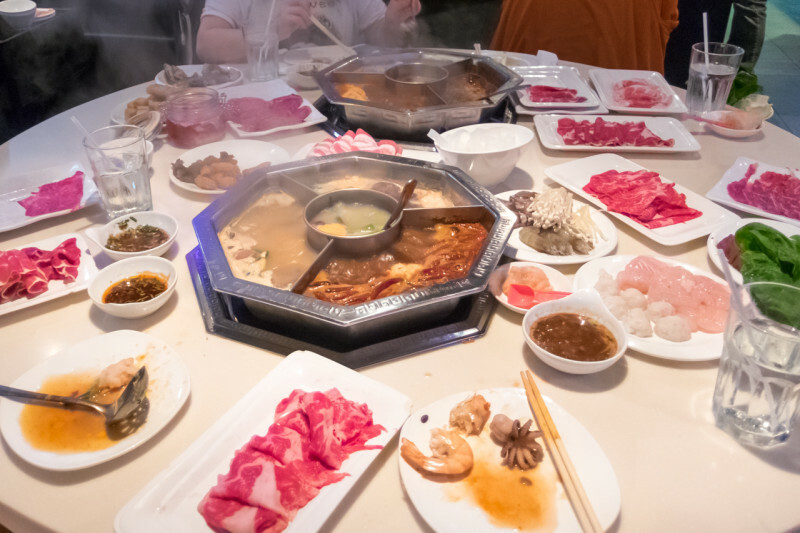 These are not your typical fatty buffets – they are all you can eat Asian feasts. We had so much fun discovering all these options. Hope you will enjoy feasting at some of these places as well! Solid choice! 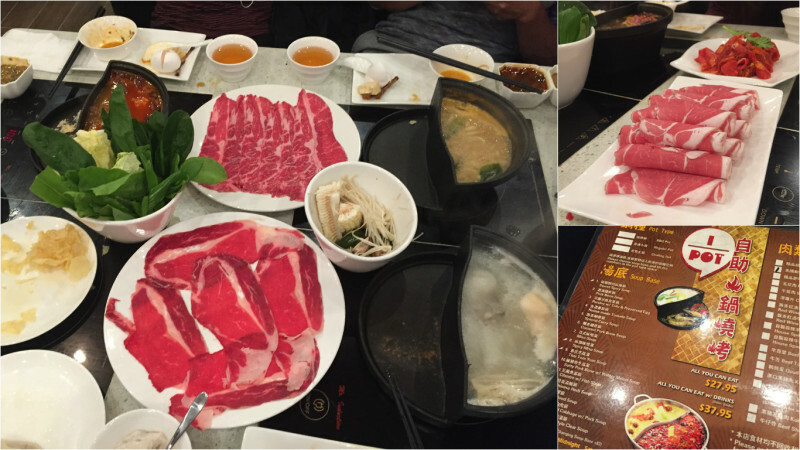 Nice atmosphere, wide selection of quality meat + veggies, plus great Chinese hot pot and shabu-shabu base. On top of all this, you can get a pot with a side grill to enjoy marinated grilled meat. Fantastic for big groups (especially if you want to add the $10 extra for all you can drink beer/sake). I really liked how you can choose 3 different broths plus having a default clear broth. In addition, the meat, seafood and veggie selections were great as you can sea below. 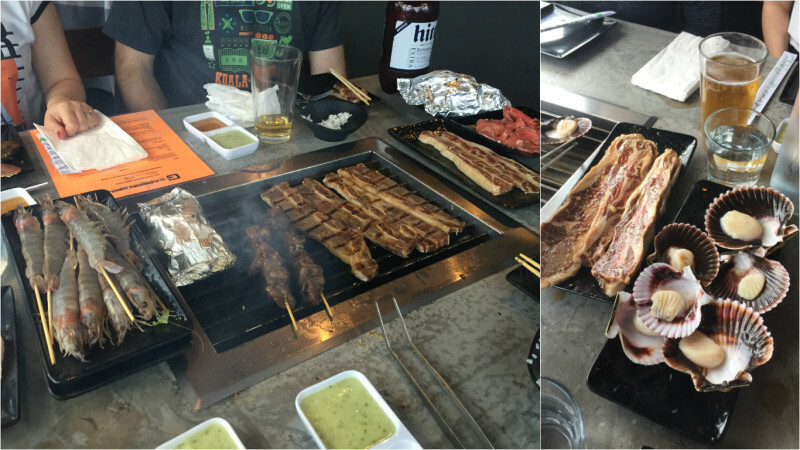 Fresh meat, solid broth, and all you can drink sake/beer for 2 hrs. Do I need to say more? 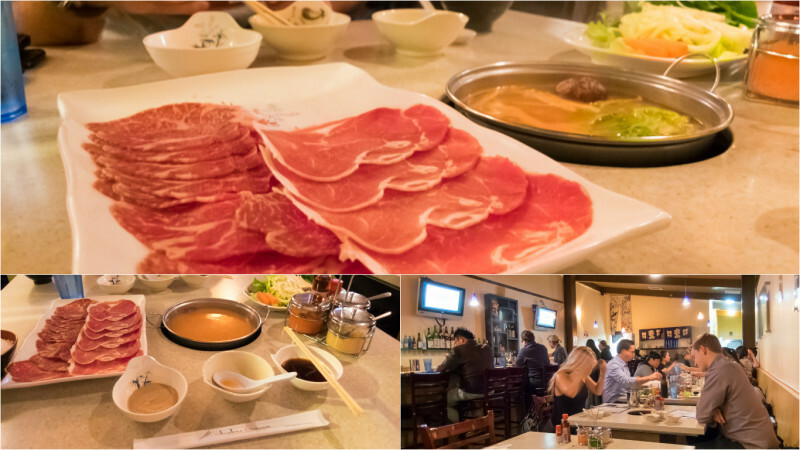 Cute atmosphere and great if all you are looking for is shabu (the sauces are definitely on point). 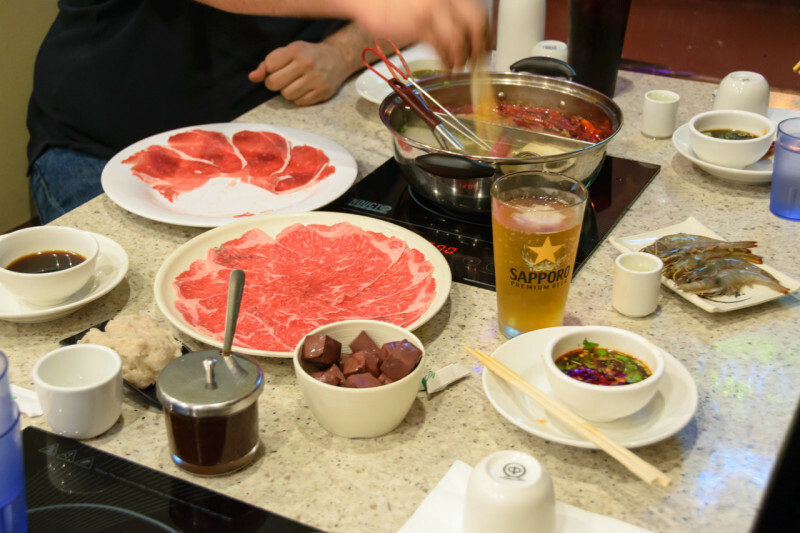 But the selection is more limited compared to the Chinese hot pot places that also offer shabu broth. Have you tried any of these? Have suggestions? We don't spam. We will include what's coming next & our latest travels that haven't made it on the blog yet.